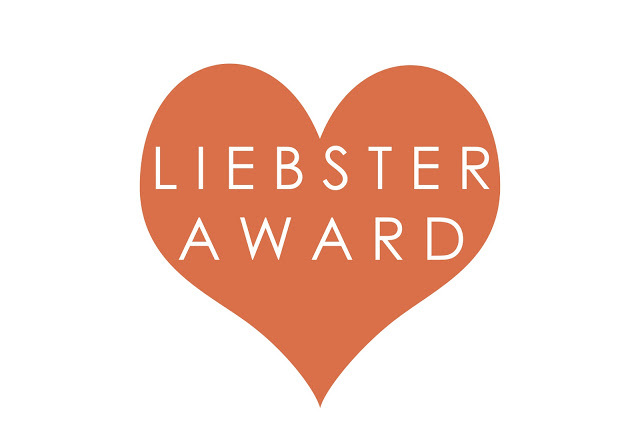 The Liebster Award is a great way for new bloggers to meet each other and network. 2. How do you define your style? 3. What is the craziest thing you have ever done? 4. Who is your dream-boy/man? I hope my husband wont be reading this but i have a big crush on Christian Bale. 5. What things excite you the most? 7. The person you cant live without? 8. If today is the last day of your life, what will you do? I would hold my kids until my last breathe. 10. High heels or Killer shoes? 11. What do you think is the best thing about blogging? 1. Left-handed or Right handed? 3. What is your best blogging tip? 4. What is your favorite cocktail? 6. What is your favorite color scheme for decorating the room? 8. What is your most embarassing moment? 9. What kind of a student were you? 10.What is your favorite hobby, other than blogging? 11. One thing you would change about yourself if you could? 1. What was the craziest thing you've done for a boy/man? 2. What was the most expensive thing you splurge on yourself? 5. What was the weirdest/strangest gift you ever got from a guy? 8. 3 things from your purse you can't live without? 9. Country you want to visit one day? 10. What is your ideal day off? 11. Christian Bale or Brad Pitt? Congrats :) it's great getting to know you a little bit more. I love PB&J too and would love to do karaoke more often. Congrats, I remember when I was nominated and I love to travel too! Congratulations on the nominations Liebster Award. How fun to get to know you a bit this way. Yum I could go for a pina colada right about now. Congrats on your Liebster award!